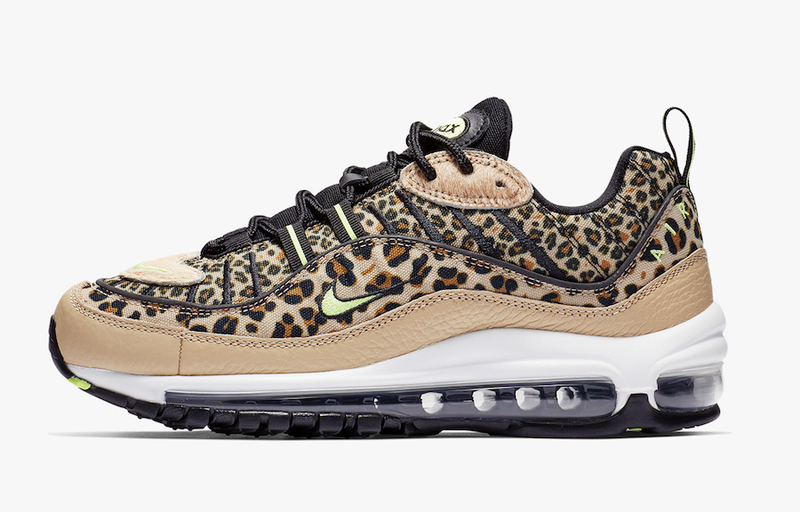 Nike Sportswear is set to release a new ‘Leopard’ Pack which will include the Air Max 95, Air Max 98 and the Air Force 1 Sage. 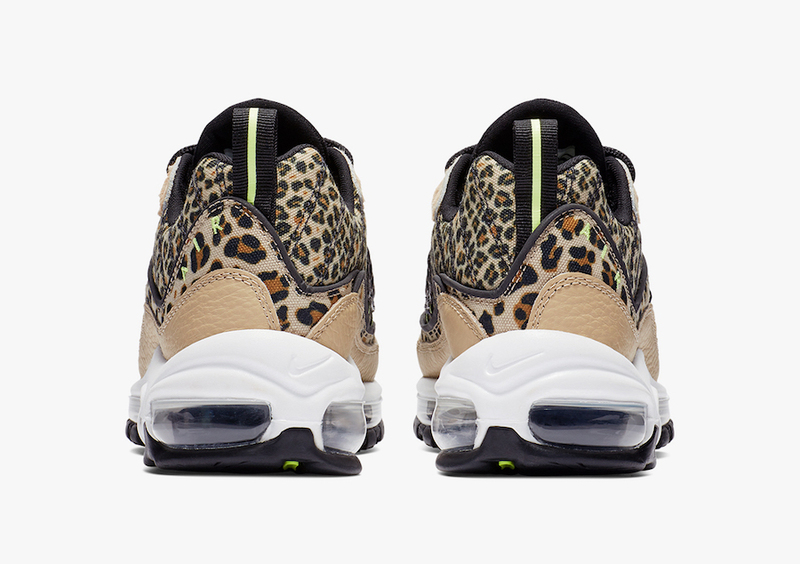 Each pair comes with Desert Ore across the upper while Leopard print in Black accents the upper. 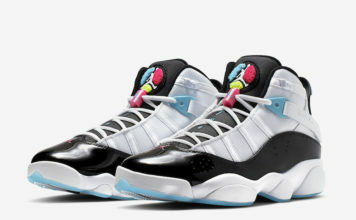 Each pair features vibrant accents which consists of either Volt, Blue or Pink. 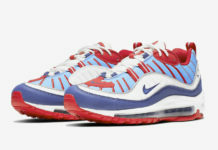 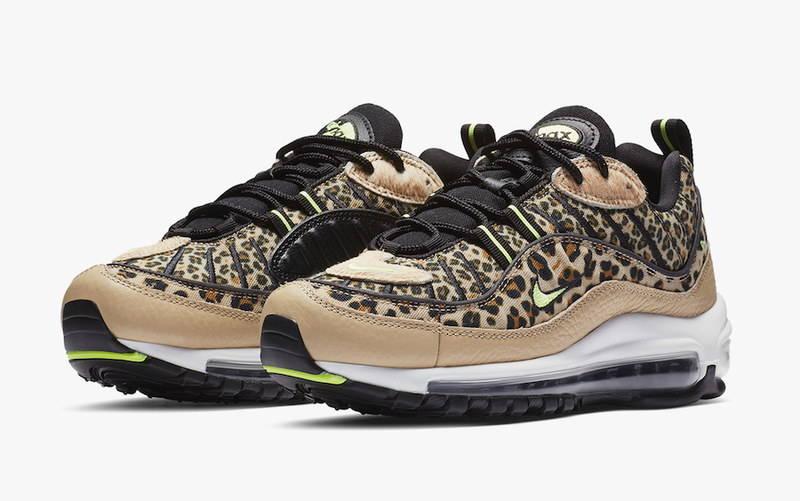 Completing the three is White across the midsole while the Air Max 95 and Air Max 98 features a Black outsole. 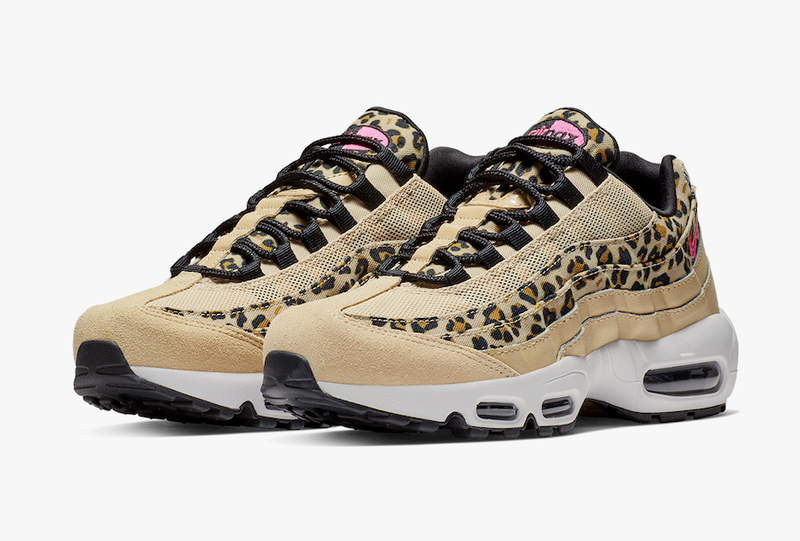 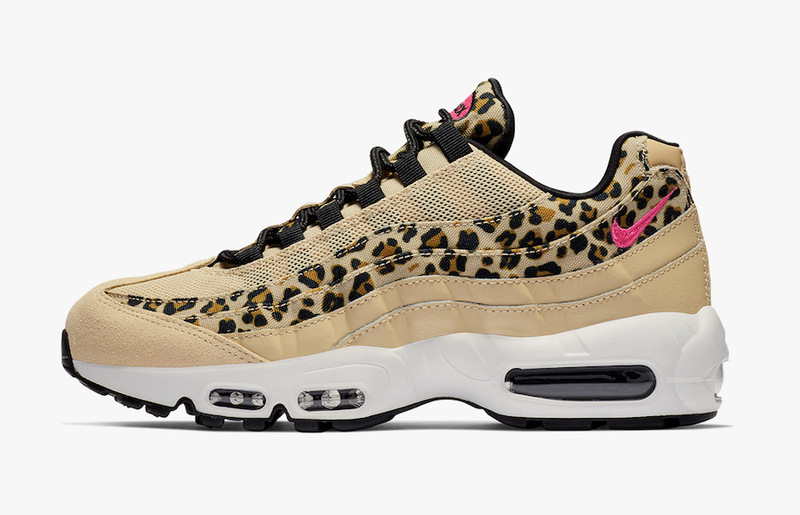 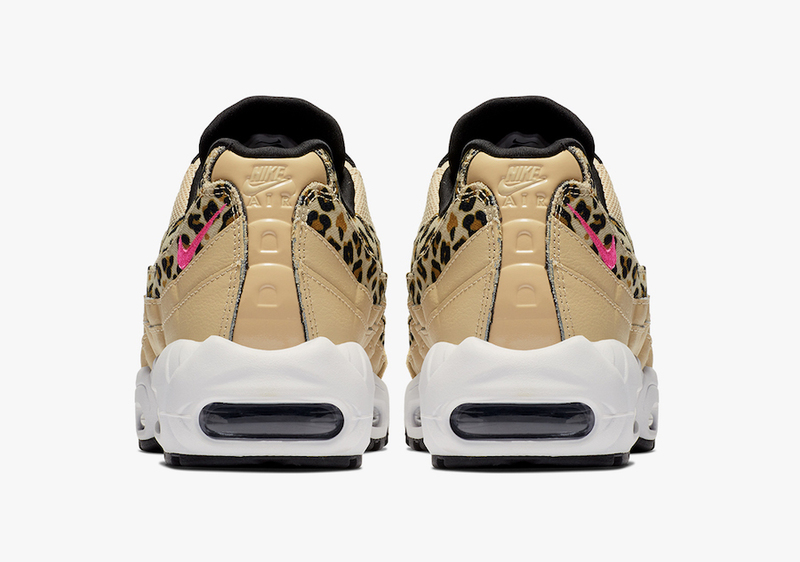 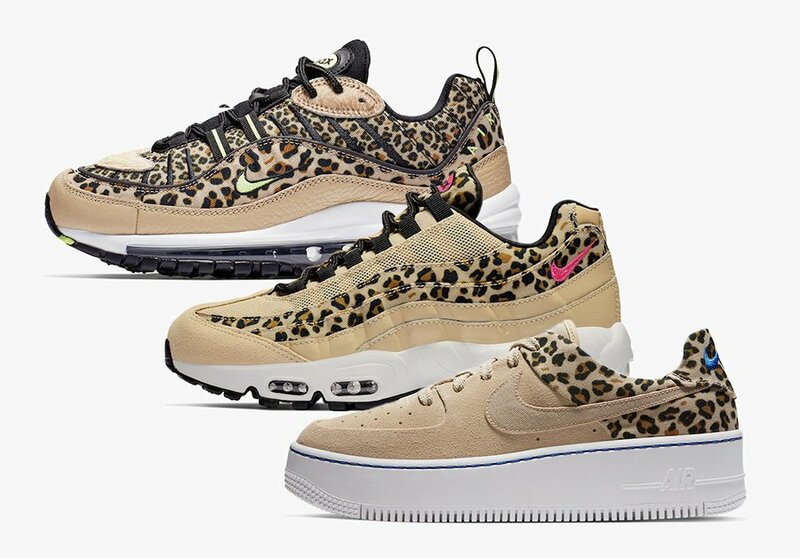 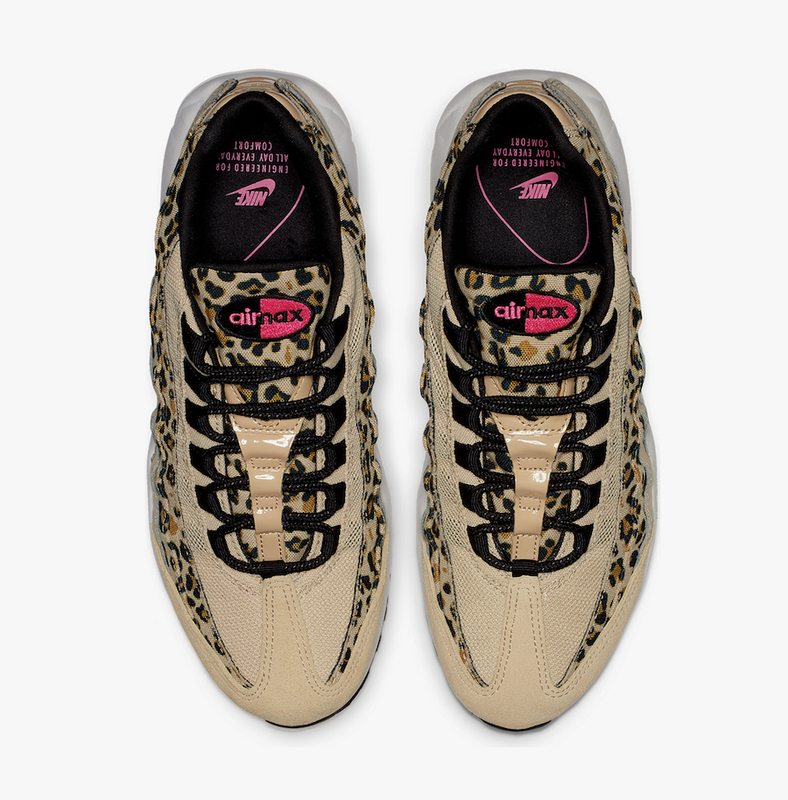 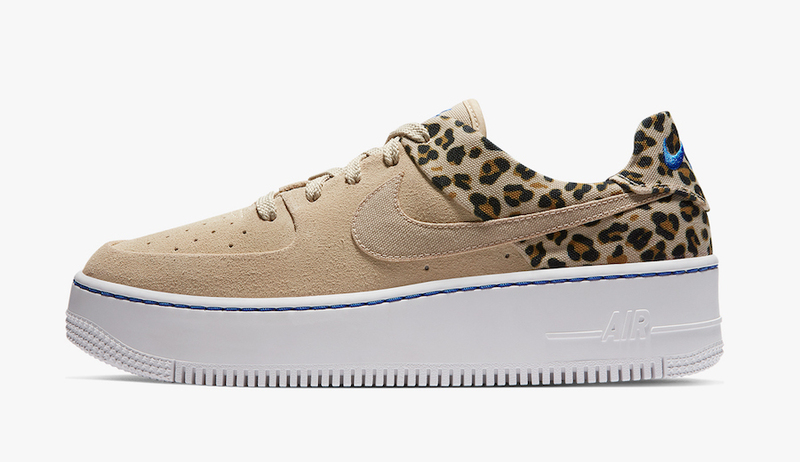 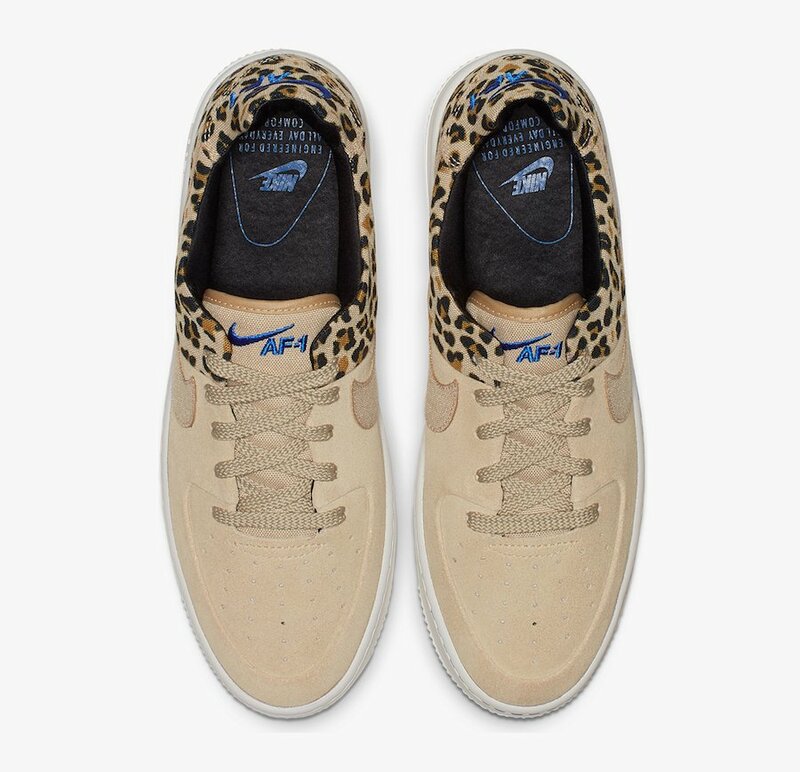 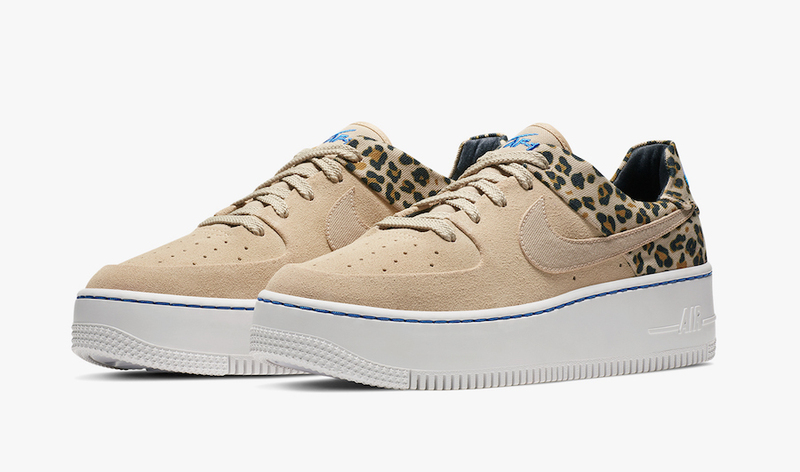 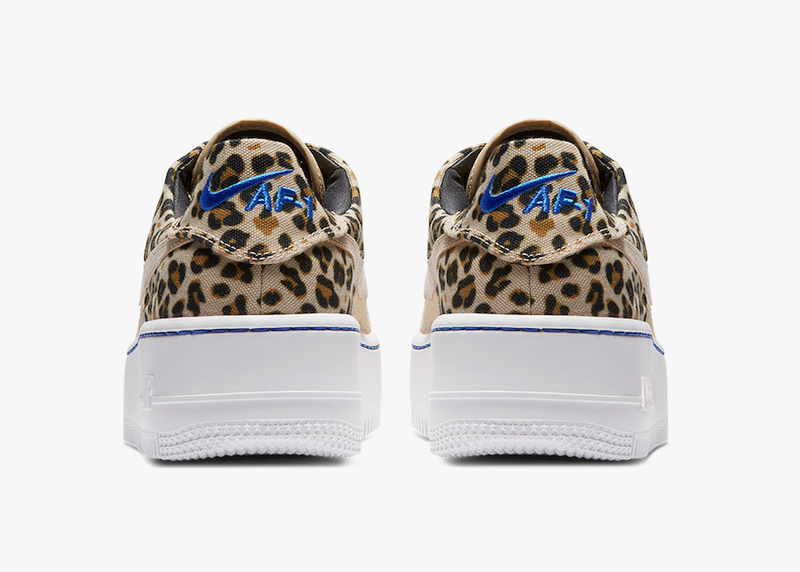 You can expect the Nike ‘Leopard’ Pack to release at select Nike Sportswear retailers like SNS and Nike.com exclusively in women’s sizing on February 2nd. 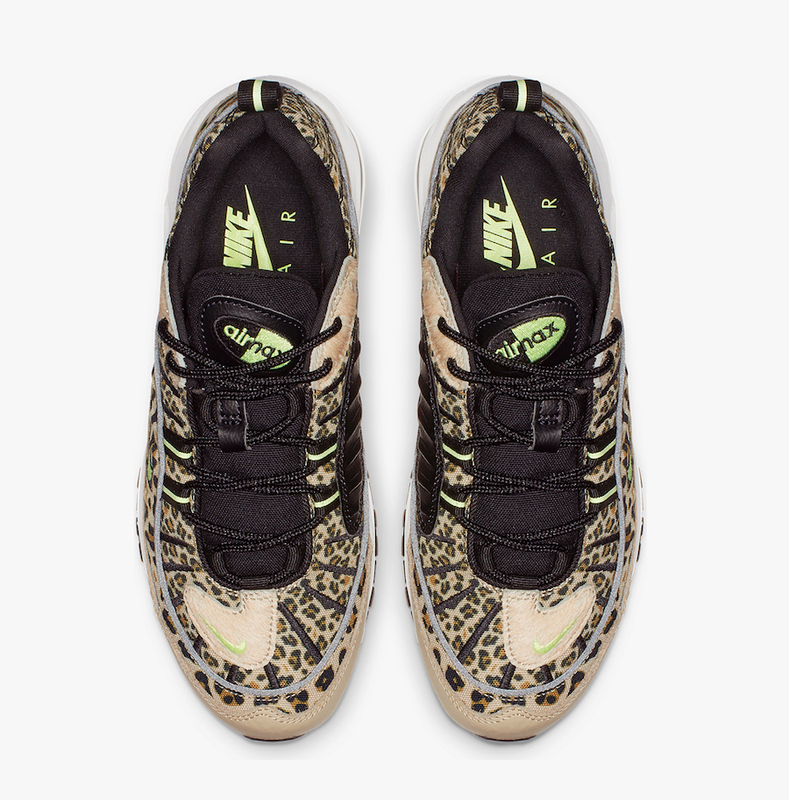 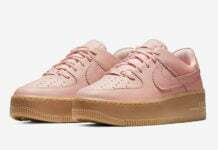 Retail price is $180 for the Air Max 95, $190 for the Air Max 98 and the Air Force 1 Sage will cost you $120.